Dental Veneers are thin coverings that are bonded to the front surfaces of teeth to correct a number of dental issues including worn tooth enamel, uneven teeth, discolorations, and chips or cracks. They are one of the more popular offerings in cosmetic dentistry because they help makeover smiles with beautifully aligned, shapely teeth and very little removal of tooth structure compared to crowns. They are a great option to help transform your smile and help you look and feel your very best! For many people who desire straighter teeth and a more beautiful smile, traditional braces are too much of a barrier. 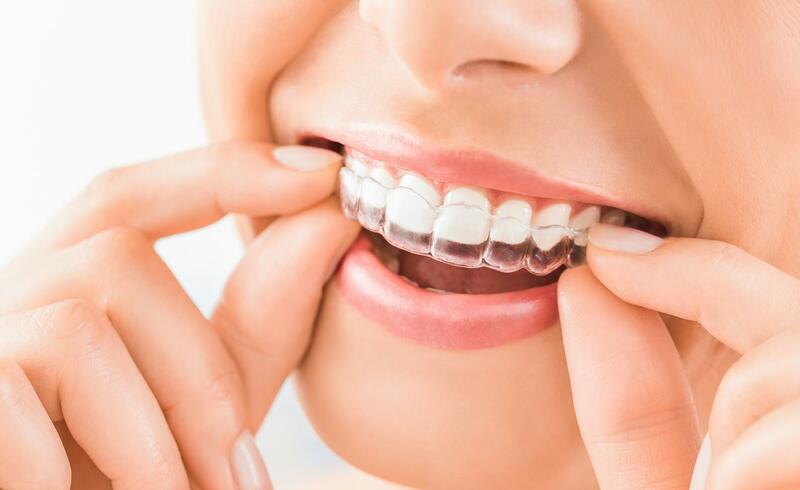 Invisalign® aligners are the clear alternative to metal braces for adults and teens and they offer a whole new way of straightening teeth without calling attention to them. At Dr. Rowley's office we offer both in-office and take-home whitening treatments. Many factors can contribute to yellowing or staining of the teeth, causing people to feel embarrassed or ashamed of their smile. 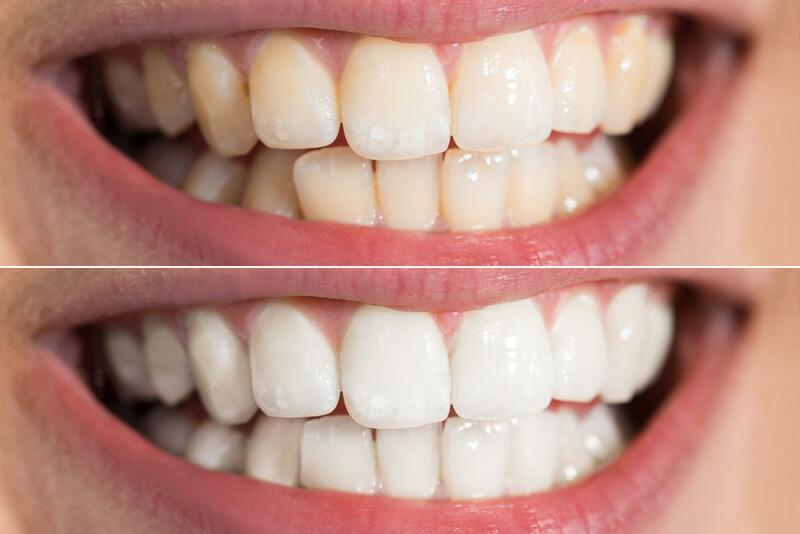 Our professional whitening treatments offer exceptional results with ingredients that are both safe and effective. Dr. Rowley can assess your own unique needs and recommend a whitening treatment specifically for you to help you get that brighter, whiter smile.